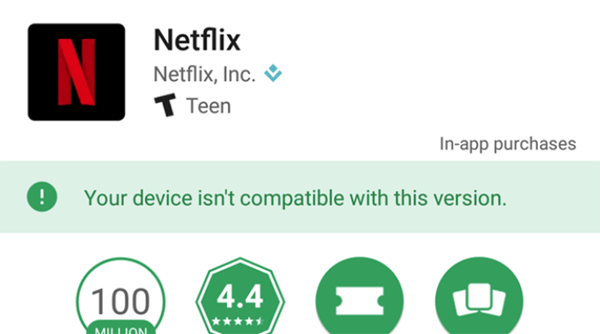 Kinda wondering if you can really intercept content from Netflix if you have a rooted phone/bootloader unlocked. Are their fears of being able to intercept DRM content true with rooted devices? Also good point about getting your content elsewhere, there are so many pirate streaming sites online. I remember how the MPAA tried to shut down that streaming subreddit on reddit, that was pretty hilarious. What better way to get people to purchase your content than attack them with legal threats because they can't get your content legally either because of where they live not having proper infrastructure and/or not being able to afford it. 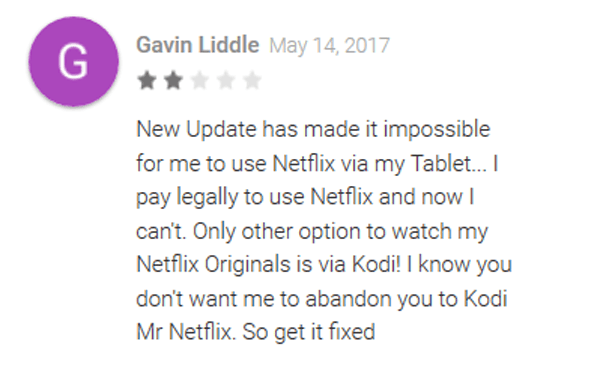 Many people in remote parts of the world on /r/siliconvalleyHBO express frustration that they can't actually purchase the content legally until it comes out on DVD, and in thus they can't watch new episodes until months later.